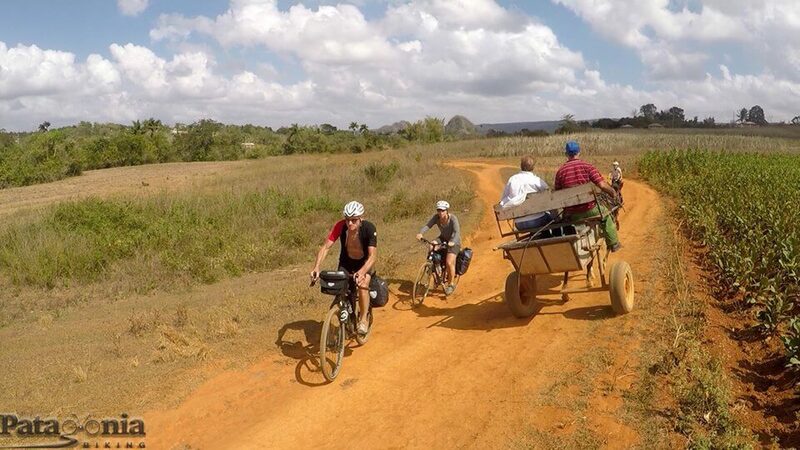 The Cuba mountain biking trip is unique cycling tour,without a support vehicle and where the cyclists have the opportunity to carry there own gear feeling the freedom of not depending on a machine. 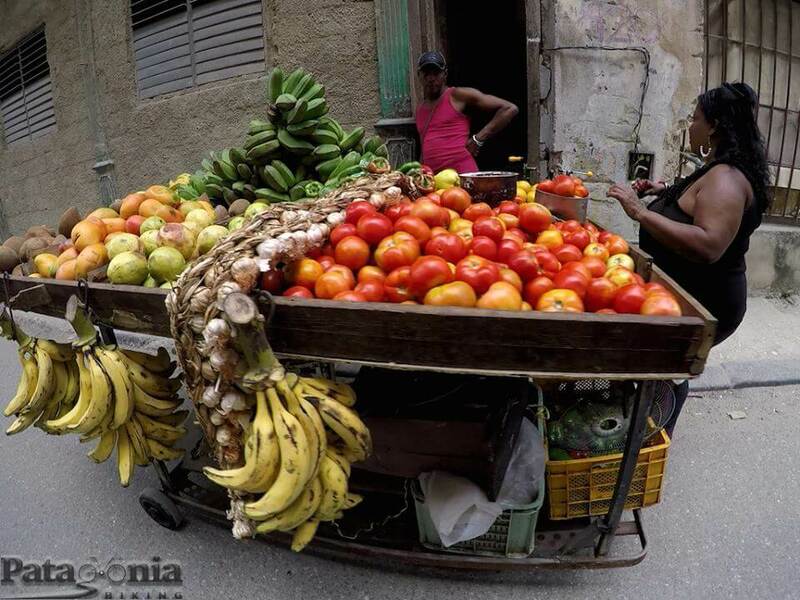 The weather conditions in Cuba are such that the load to carry is minimal. You will have the opportunity to get in touch with local people at non tourist villages. 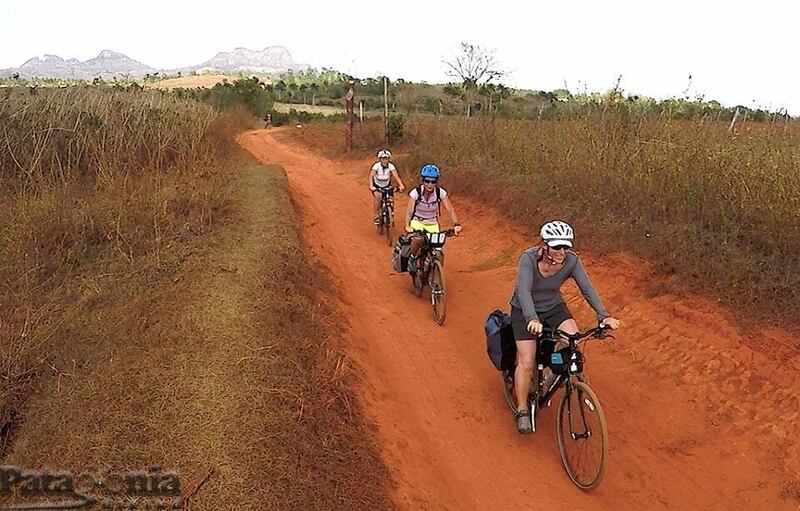 The mountain biking tour through Cuba includes a selection of towns and sites which we consider interesting when traveling to Cuba on a two weeks cycling tour. 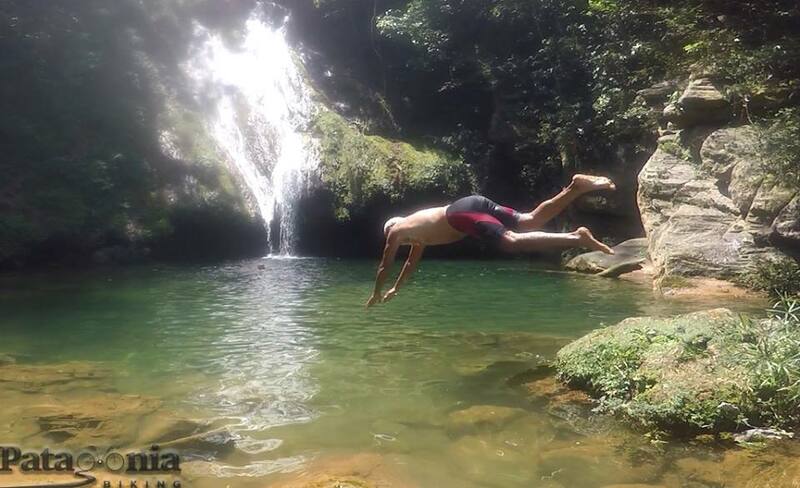 Some of the sites have beendeclared UNESCO World Heritage plus beautiful Cuban landscape sites from Northern coastal topography to Southern mountains ofSierra de Escambray (Topes de Collantes). 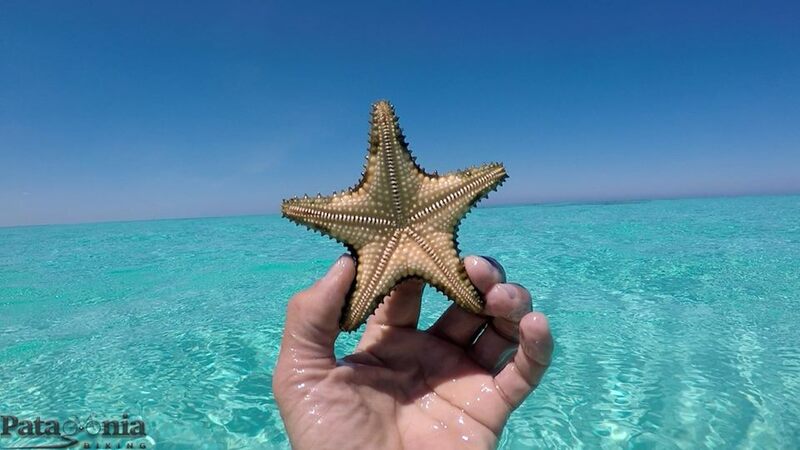 Pinar del Río province, known as the most interesting sites of EasternCuba, Soroa,Viñales valley (declaredUNESCO World Heritage) and Cayo Jutia (one of the most beautiful beaches in Cuba). Welcome dinner. Meet the group members and the Cuba cycling trip mountain biking guides, short cycling trip briefing and biking gear check. 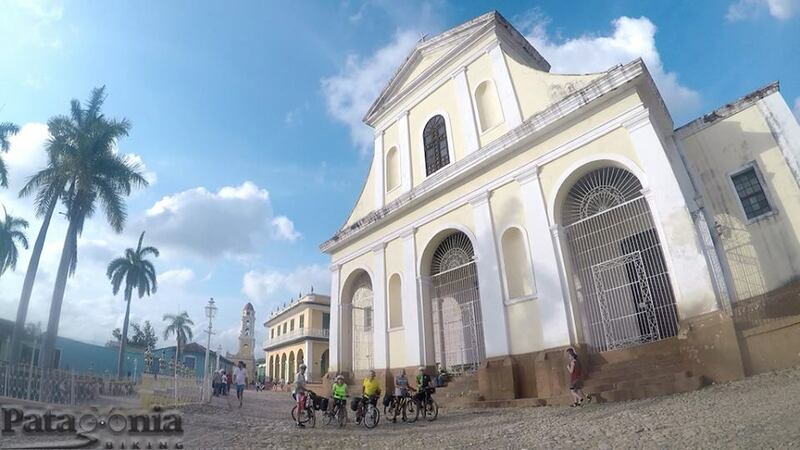 Transfer (shuttle service)to Santa Clara (3 hs) where we start our cycling trip inCuba pedalling through the mythic town where is located the “Che” Guevara’s mausoleum. Then we continue pedalling to the Remedios town, a unique little town , know by the so-called “parrandas” traditional carnival-like street parties. Daily pedalling distance: 55 km. Lodging: home stay with local hosts. we cycle through “Cayerias delNorte” (cayería is a series of small islands and channels near the coastline), pedalling for 25 km,over a high embankment over the sea surface. we stay for the night at an exclusive cabin resort on Playas las Brujas. We return to Santa Clara taking a bus for 105km. We then take a city tour in Santa Clara downtown area, visitingChe Guevara’s mausoleum. 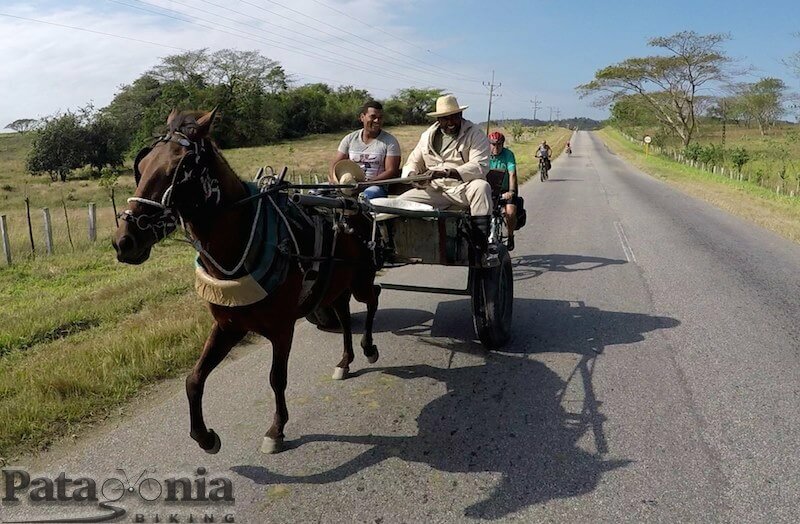 On this section of our Cuba cycling trip we reach the highest point(830masl) traversing theTopes de Collantes National Park at Sierra de Escambray, pedalling through an interesting mountain road with 1500 m level difference. Daily pedalling distance: 95 km. Lodging: home stay with local hosts.. Leisure day. 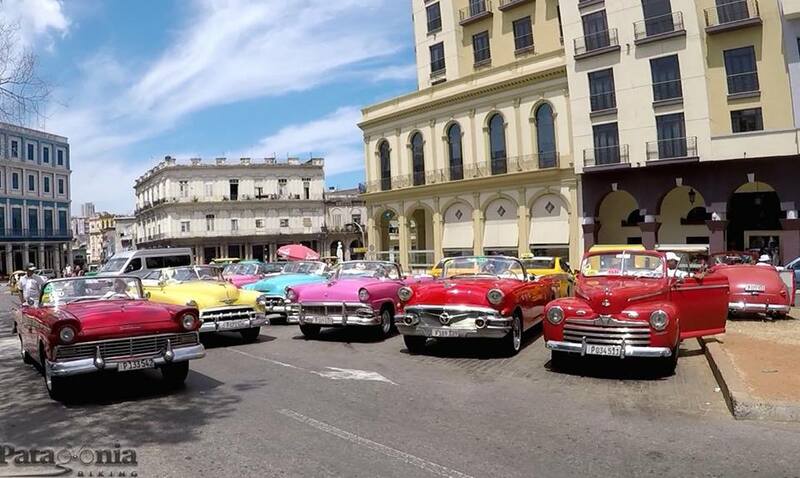 We dedicate this day to stroll through the nicest city ofCuba. 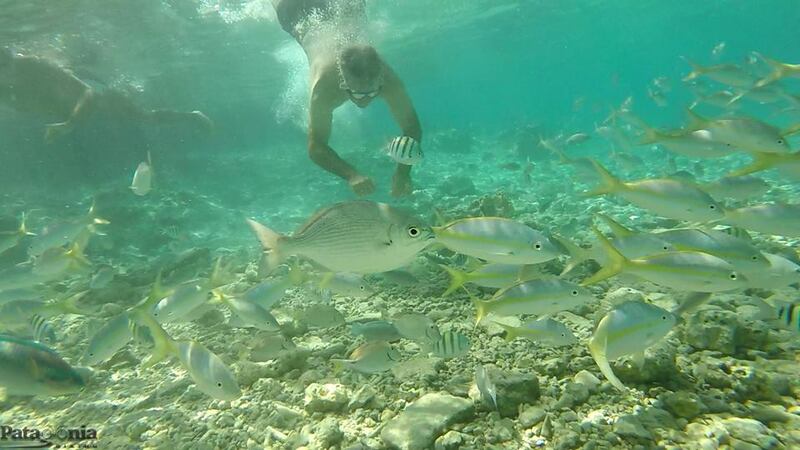 We also explore theAncón beach which is15 km away. 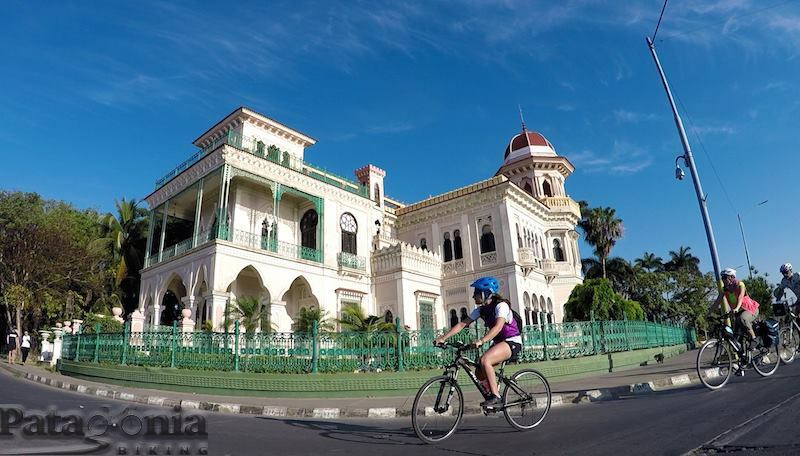 (World heritage): We cycle the first section of 30km, with scenic views of the sea, then we continue pedalling on easy slopes until we reach the city of Cienfuegos, city of french roots, considered the “Pearl of South Cuba”. Daily pedalling distance: 80 km. 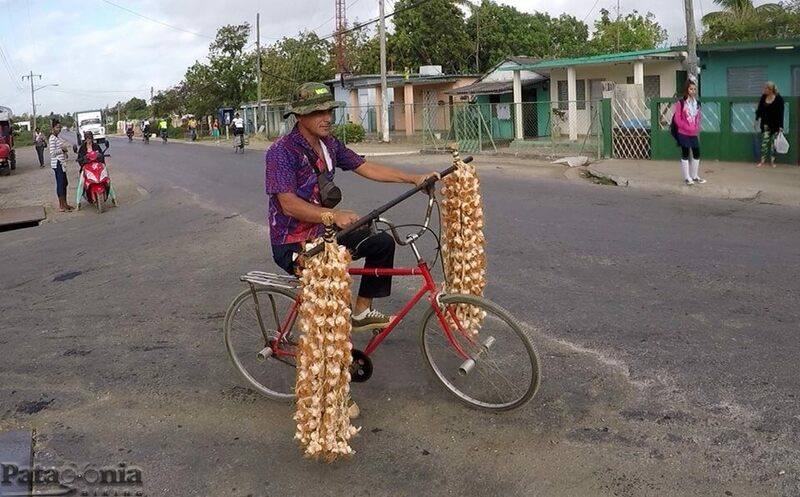 (famous by the US disembarkations on a frustrated invasion action): We will bike through small towns and villages in theCienaga de Zapata National Park, mountain biking on gravel roads, with mangroves and the sea nearby. Daily pedalling distance: 110 km. Daily pedalling distance: 35 km. This section will be the longest on our cycling trip to Cuba which it will be eased by the fact we will be pedalling on flat roads. 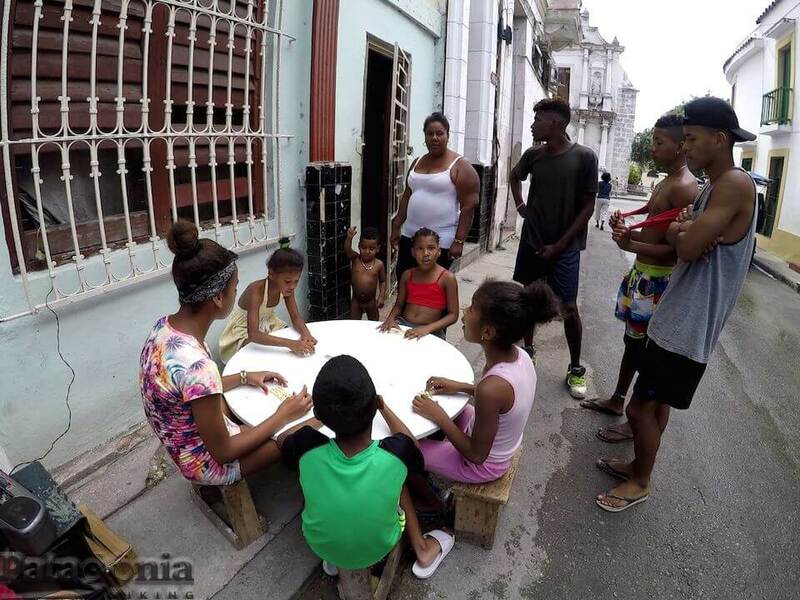 We stay for the night in the Matanzas city,lately know as the “Athens of Cuba” where we will have the chance to experience the urban environment of this city . Home stay lodging with local hosts. Daily pedalling distance: 123 km. 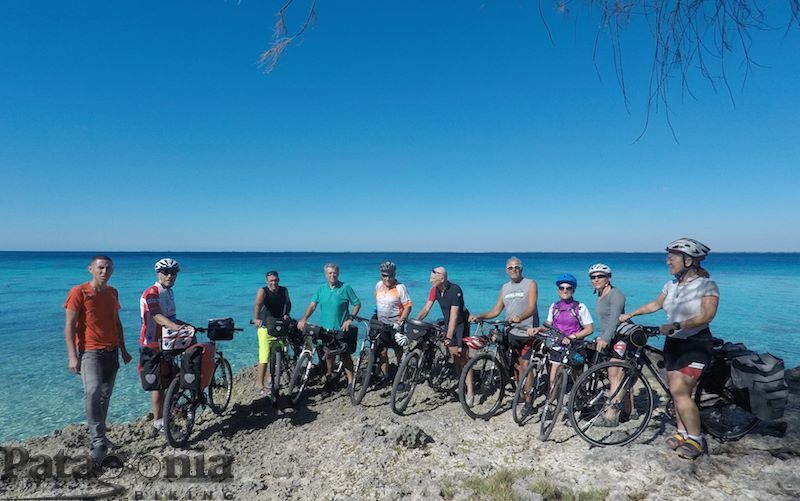 This day will be a day to relax on our Cycling Cuba trip, after a short pedalling section we will end at a beautiful beach on northern seaside usually visited by Cubans, not the usual international tourist beaches. Daily pedalling distance: 40 km. Lodging: bungalows in a hotel resort. Daily pedalling distance: 65 km. 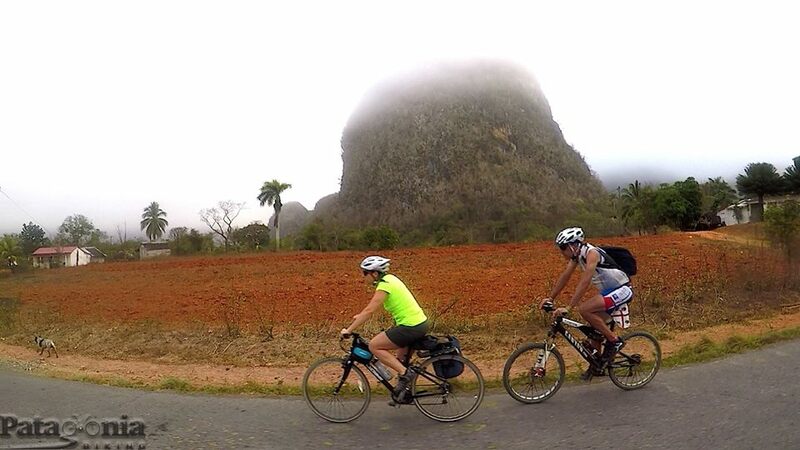 Lodging: hotel or homestay with local hosts..
At this section of the bicycling Cuba trip we pedal through a national park forest, a stunning natural environment of Cuba. After a pedalling day we will stay for the night at a hotel with amazing surroundings: by a waterfall and a orchid garden. Daily pedalling distance: 100 km undulating road. While bicycling we will explore typical villages of thePinar del Río province, which is completely different to what we have already seen. We will also pedal through a wilder area, seldom inhabited with undulating roads, forest and “mogotes” – (hillockisolated, steep-sided, residual, hills, which are composed of either limestone, marble, or dolomite and surrounded by nearly flat alluvial plains). 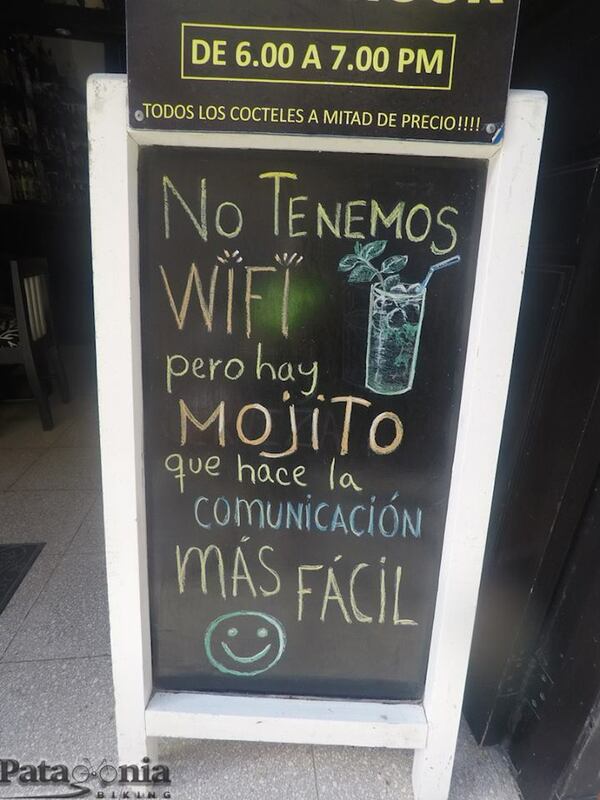 We will also visit a cave whereChe Guevara and his troops stayed hidden for a couple of months. Included service: Hotel or homestay and dinner..
Daily pedalling distance: 108 km undulating roads, with 20 km on gravel roads. 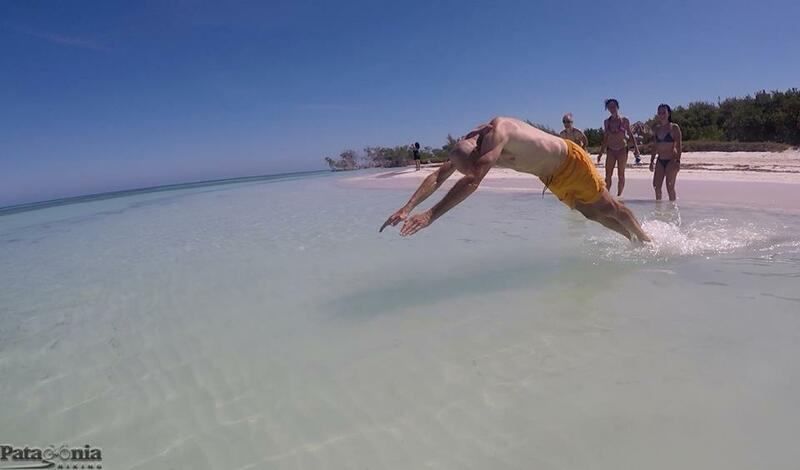 We will visit one of the most beautiful ” cayos” of Cuba, which is still untouched in its natural state, it is forbidden to stay for the night at Jutia.If you prefer you may take a shuttle service back to Viñales. Included service: Hotel (at Viñales) and dinner. Daily pedalling distance: 115 km undulating road (return trip). 750 Km. (10 pedaling days,90 % on paved roads). Longer version: 1.083 km(13 days mountain biking). 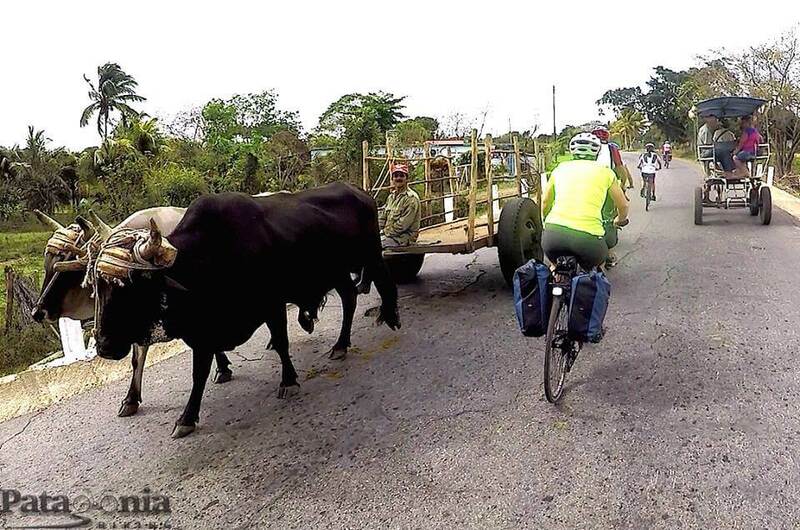 On the Cuban cycling trip we travel without support vehicle, which means that you have to carry your own luggage. 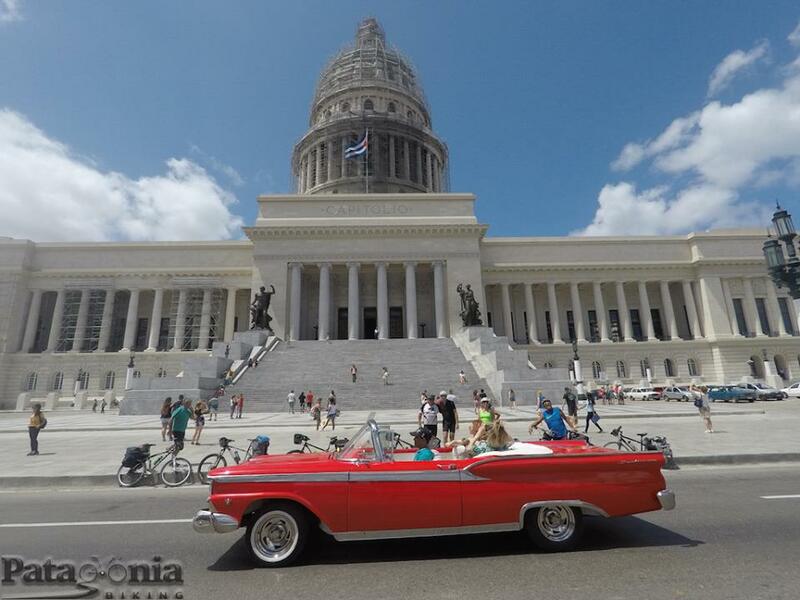 As Cuba is a tropical climate destination the weight of your luggage is light and easy to carry. On most of the pedalling days you will have the opportunity to rent a vehicle to carry your luggage which is not expensive. Cuba cycling trip without support vehicleOn the cycling Cuba trip most of the pedalling route goes on paved roads (90%) and most of the cycling goes on flat terrain. There are only two days that we cycle on mountain region with1500mts of level difference, biking uphill. 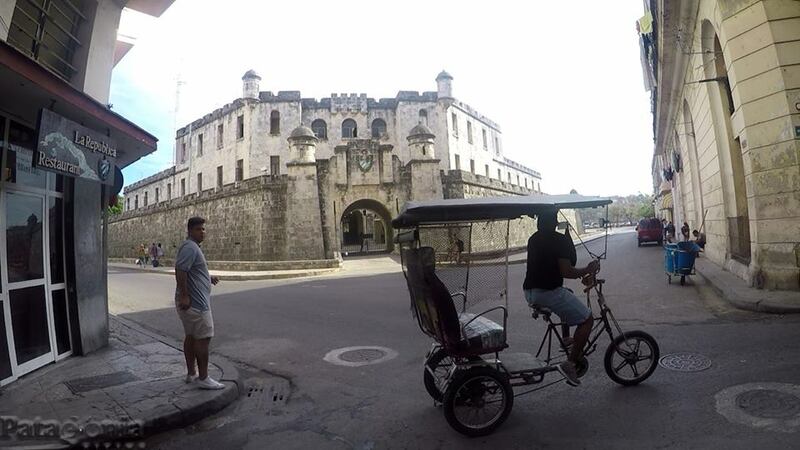 The heat and humidity will be the major setback to overcome on the Cuba cycling trip. we usually pedal20 km/h on average . 2 Water bottles or water backpack (Camel bag). 2 tubes, a flat tire repair kit including sealant and patches, Allen toolkit. Elastic bands (to fix things on the bike). A spare part which fixes the gears to the frame. The guide will have more specific tools and tool kits. minimum 6 people. Registration should be confirmed one month in advance otherwise a 20% will be added to the price. Mountain guiding services and coordinating service: This involves one or two guides all the lodgings (home stay, hotels and bungalows). Mechanical assistance. 10 dinners, transfer from Santa Clara with private shuttle service. 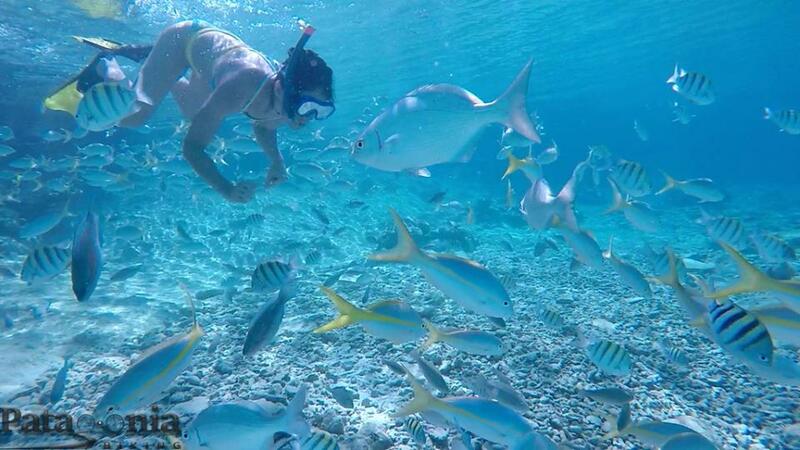 Lunches, snacks, entrance fees for national parks and museums, extras, tips and taxes.